Bolt in profile increases overall performance throughout RPM range. Requires performance valve spring kit if using stainless valves. Price Per Set (2). Race profile designed to increase mid and upper end performance. Maintains excellent torque. Requires performance valve spring kit if using stainless valves. Price Per Set (2). Race profile designed to increase mid and upper end performance. 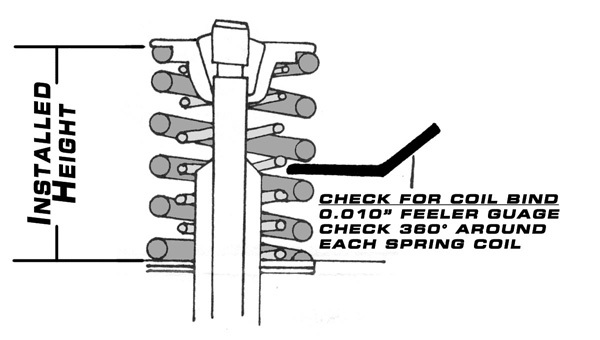 Requires performance valve spring kit if using stainless valves. Price Per Set (2). Race profile designed to increase mid and upper end performance. 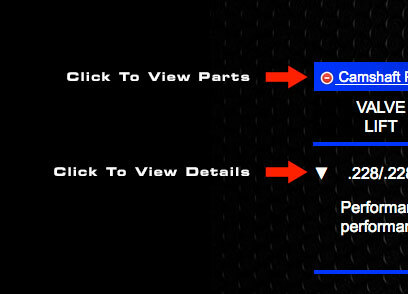 Requires High Compression Piston / Big Bore, Exhaust System, and Performance Valve Spring Kit. Check ALL clearances! Price Per Set (2). Made for TT applications. For race engines only. Requires High Compression Piston 14:1, Performance Valve Spring Kit, and Exhaust System. Check ALL clearances! Price Per Set (2). Torque profile designed to give excellent throttle response. 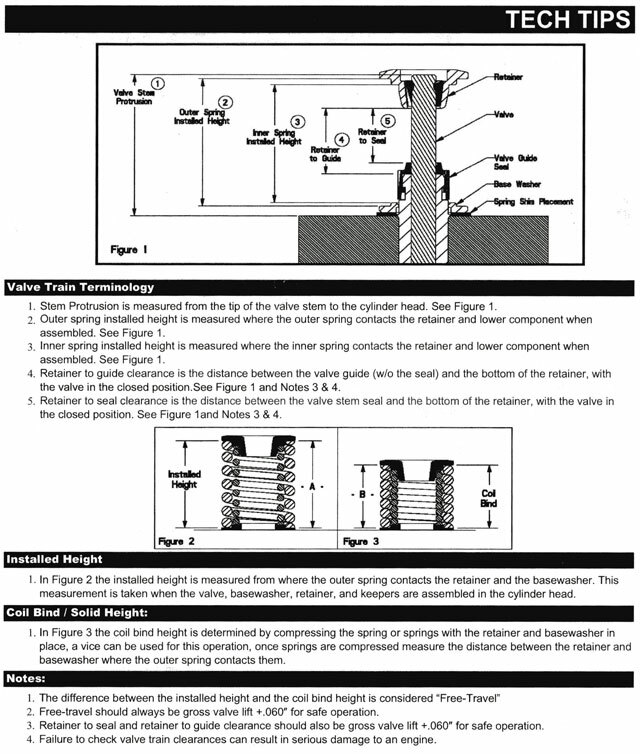 Requires performance valve spring kit if using stainless valves. Price Per Set (2). 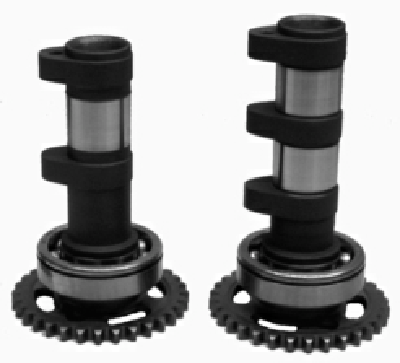 Kit includes performance dual springs, Titanium retainers, valve guide seals, and bottoms. Required if using stainless steel valves. OK to .380 valve lift. Price Per Set (5). Kit includes Single Springs, Titanium Retainers, and Hardened Bottoms. OEM Keepers OK. Handles up to .430" valve lift. Price Per Set (5). Standard size 27 mm. Price (Each). Oversized to 28 mm. Price (Each). Oversized to 29 mm. Price (Each). Yamaha YFZ 450 DOHC 5v Parts List.